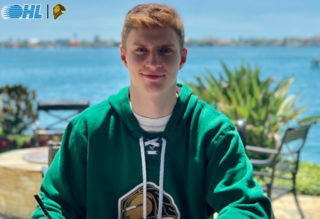 Barrie, ON – Barrie Colts General Manager & Head Scout Jason Ford announced today that defenceman Tom Hedberg has committed to the team and has signed an Ontario Hockey League standard player agreement. 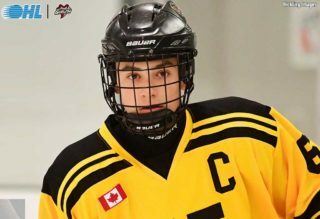 Hedberg, 17, was selected by the Colts in the 2016 CHL Import draft in the 2nd round, 104th overall. This past July the Swedish defenceman was named as a top prospect in the 2016-17 NHL Central Scouting Futures List. 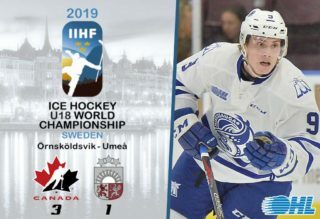 The 5 foot 11, 161-pound defenceman represented Sweden internationally at the 2016 U18 Ivan Hlinka Memorial tournament recording 1 assist in 4 games played. Hedberg has spent the last two seasons with the Leksands IF teams while finishing in the Allsvenskan League scoring 1 goal and 4 assists in 21 games played. 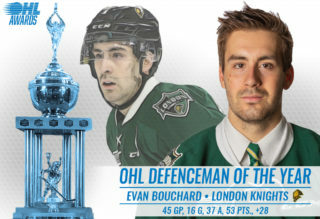 “He had a very good experience last season playing with men professionally in Sweden, which bodes well for his transition to the OHL,” added Ford. The Barrie Colts 2016-2017 training camp will begin Monday August 29th. 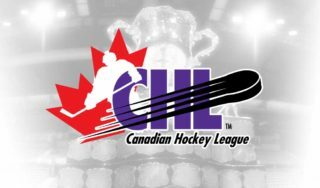 For more information, please visit barriecolts.com.